Spring term courses are now available to book at Hale Village and Bowdon Bowling LTCs starting in January. 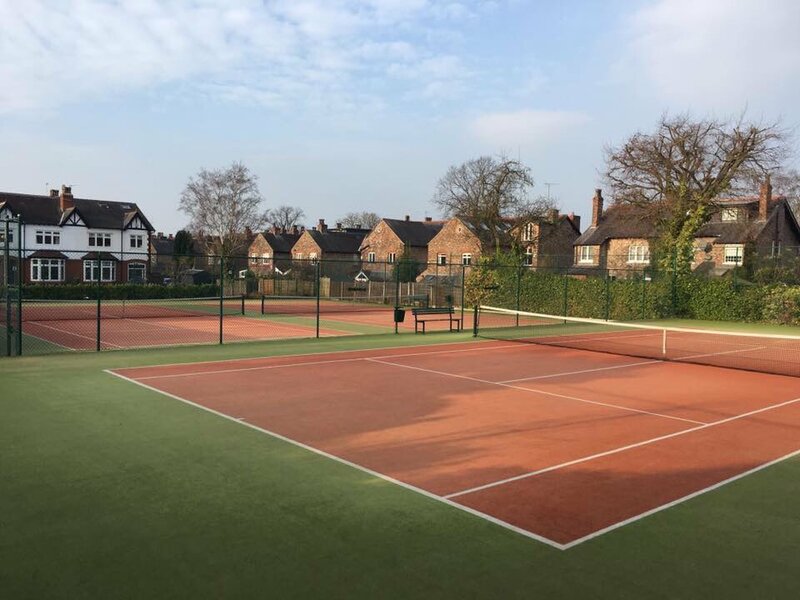 There are a wide range of courses from Minis (including Tots), Junior tennis for all age groups, Adult beginner/intermediate/advanced lessons and Cardio tennis. All lessons can be viewed at the 'Adult' and 'Junior' coaching sections of this site.